Your HVAC unit—also called an outdoor or central air conditioner—keeps your home dry and cool during hot, humid months. As the warm summer days fade to chilly fall weather, it’s time to winterize the HVAC unit to safeguard against snow and ice. Winterizing your central air conditioner also prevents rust damage and keeps critters from nesting inside mechanical parts and we at Green Apple Mechanical can help you do just that. Prepare your yard for the changing of the season! To do this you want to make sure you have cleared out all overgrown and dead foliage. This will help things grow back nice and neat next spring. You also should bust out the ladder and clean your gutters making sure to reach the ones on the top as well. Turn it off and blow out the line! Shut off your outdoor water supply via the shutoff valve and blow out your sprinkler system by running it a few times without water. Make sure to release the water pressure from the outdoor water pipes connected to the sprinkler as well to get rid of any remaining water while it is cycling. You also want to disconnect your hoses and drain the existing water out of them so they are not damaged by freezing temperatures. If you have pipes that are exposed or run along a wall that is not insulated very well, you may also want to consider wrapping them with added insulation to prevent them from freezing. Pay attention to your windows! If you have storm windows, installing them could mean the difference of hundreds of dollars during the course of the season, so be sure to use them if you have them. If you don’t have any, consider winterizing your windows instead. There are several ways to go about this, from store-bought film liners to blankets and pillows, either way improving your windows’ efficiency in places you frequent the most will help you keep the thermostat down. Give the furnace and air ducts a good check up! Having your furnace, air ducts, and dryer lines serviced by a professional will help out a lot more than just in the winter. It will further improve the efficiency of your system and your home’s air quality, as well as prevent potential fire hazards. You will want to change your furnace filter frequently during constant use to ensure that your systems will not fail and continue to run optimally. Along these same lines, you should also have your fireplace professionally cleaned before your first fire. Get ready for sudden winter! By putting away all your spring and summer stuff, replacing it with its winter counterpart, you will be prepared for when the first sudden snow or below zero morning hits. Don’t be left scraping your car windows with a credit card because you could not find the scraper! Instead, do an inventory and make sure you have your ice scraper, shovels, ice melt, windshield washer fluid, emergency car kit, and winter boots on hand. 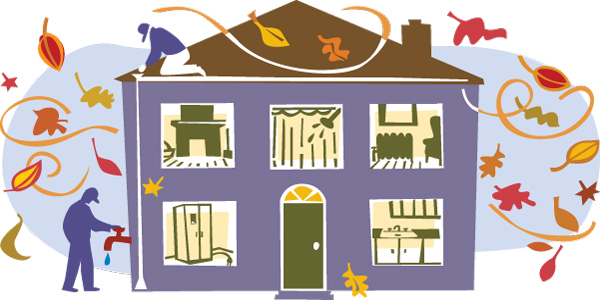 It’s that time of year again: time to schedule heating repair and service. Is it really that important, though? Couldn’t you get away with not scheduling it this year? If you want to keep your comfort equipment in top working order this season and for years to come, it’s important to make annual maintenance a priority and we at Green Apple Mechanical will have you covered!! As your heating system ages it can lose efficiency or stop working altogether and if that happens choose NJ’s Green Apple Mechanical to provide the highest level of quality in all heating repairs and other heating service and maintenance work. No job is too large or too small for our heater repair technicians! We have so much confidence in the quality of the work we do, that all of our heater repair services are guaranteed, no questions asked! The first frost of the year arrives and your furnace decides to stop working that night. You wake up to an icebox-like home and are forced to wear your heavy coat and gloves indoors. You need emergency furnace repair, and fast! At Green Apple Mechanical, we’re on call 24 hours a day, 7 days a week. 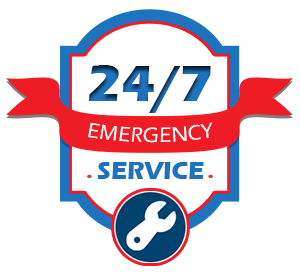 We charge by the job, not by the hour, so there’s never an overtime charge for emergency furnace repair. Before we begin the repair, we explain the problem and outline your options so you can decide how you want to proceed. 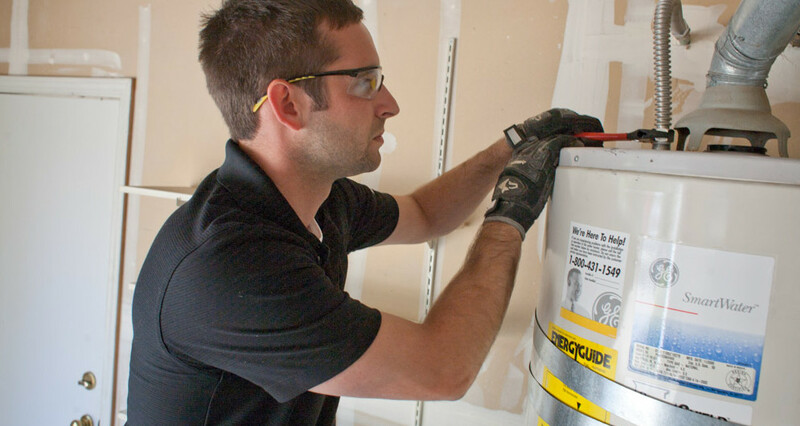 Green Apple Mechanical is licensed and insured with experience serving all furnace brands. 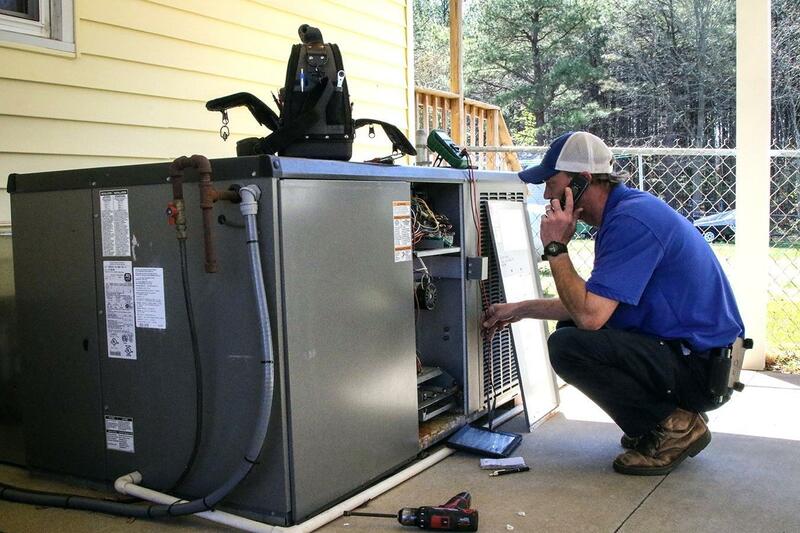 Since we guarantee our work, you can rest assured that our technicians complete your furnace repair thoroughly and professionally the first time around. 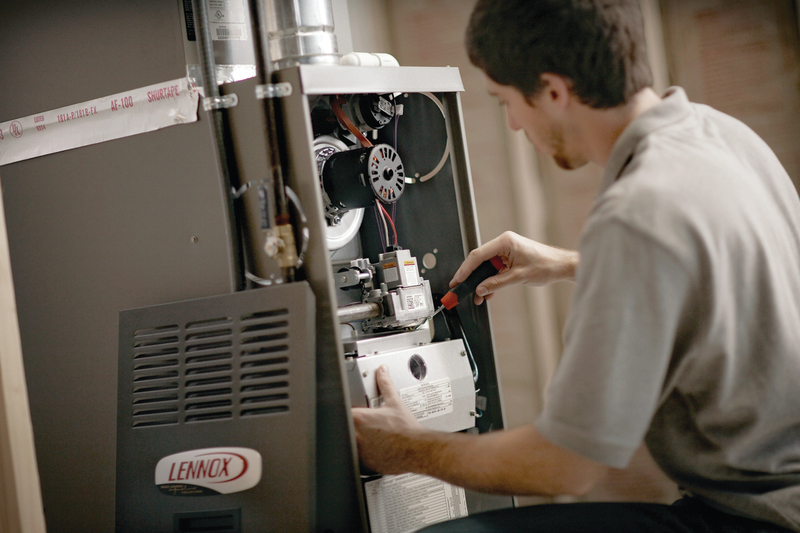 Is it time for a furnace replacement to get you through the winter? What efficiency rating and type will you choose? Have you thought about other heating systems that might work well for your home? The experts in furnace repair at Green Apple Mechanical are here to help you with your furnace questions.